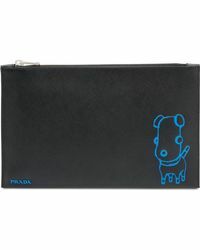 Prada is one of fashion's biggest hitters, an Italian luxury fashion house that has been responsible for setting some of the most significant fashion trends of the last couple of decades. 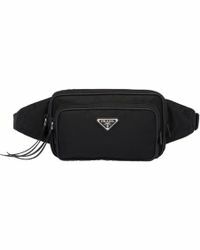 The brand has grown into something of a behemoth, with various lines that include everything from fashion to fragrances. 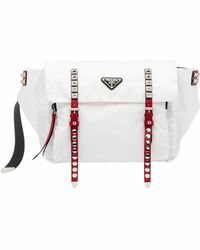 Each of the ranges demonstrates the signature Prada style, which is luxurious, high-end and designed to offer an often-innovative twist on classic design. 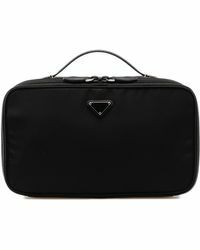 Briefcases from the brand demonstrate the brand's skill with respect to leather goods with sleek travel totes and boxy zip pieces alongside slim leather styles in a variety of shades.